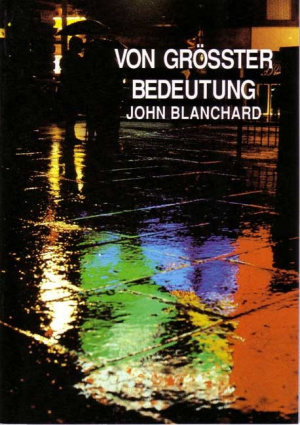 Ultimate Questions German by Blanchard, John was published by Evangelical Press in February 2013 and is our 20245th best seller. 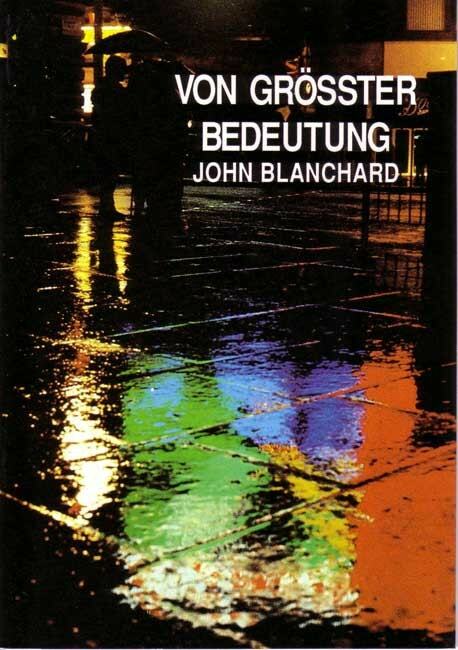 The ISBN for Ultimate Questions German is 9780852343555. Be the first to review Ultimate Questions German! Got a question? No problem! Just click here to ask us about Ultimate Questions German.